Vella (G. Bugeja), C. Abela (Sa. Attard), D. Farrugia, L. Tabone, I. Xuereb, J. De Assis, M.J. Barbosa, D.M. Bustos, Sh. Attard (M.P. Camilleri), J. Buttigieg, L. Garcia Panesso. J.P. Cassar, P. Parnis (C. Bugeja), C. Debono (B. Meilak), O. Curmi, B. Polo Longarela, D. Martins De Souza, M. Debrincat (S. Dimech), G. Muscat, V. Tosic, S. Muscat, A. Ademilua. Nadur Youngsters earned their first win from the last four matches in the championship and retained their second place on the table with a convincing win over relegations strugglers Munxar Falcons. 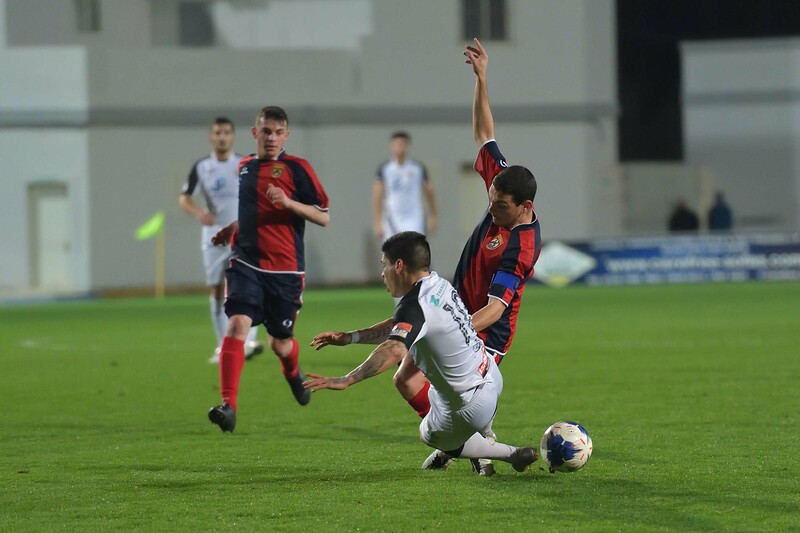 Nadur were coming from three consecutive draws, including two against the other teams at the top of the table, and therefore needed a win the regain some hopes of challenging the current leaders Victoria Hotspurs. Nadur managed to impose their superiority over their less quoted opponents mainly by fielding all their foreign strikers so that they protected their area by their local players. Nadur paved the way to the win with three goals scored during the first half and administered play for most of the second period so that Munxar’s consolation goal only arrived during the dying moments of the encounter. Munxar were forced within their territory form the early stages as Nadur were very offensive in their play. On 6 minutes Nadur had a shot by Marcelo Barbosa was neutralised by goalie John Paul Cassar and one minute later a strike by Daniel Mateo Bustos was blocked by the same Munxar’s keeper and from the rebound an overhead kick by Marcelo Barbosa ended wide but the action was stopped for an offside. Nadur kept insisting and on 8 minutes a shot by Shaun Attard ended high. 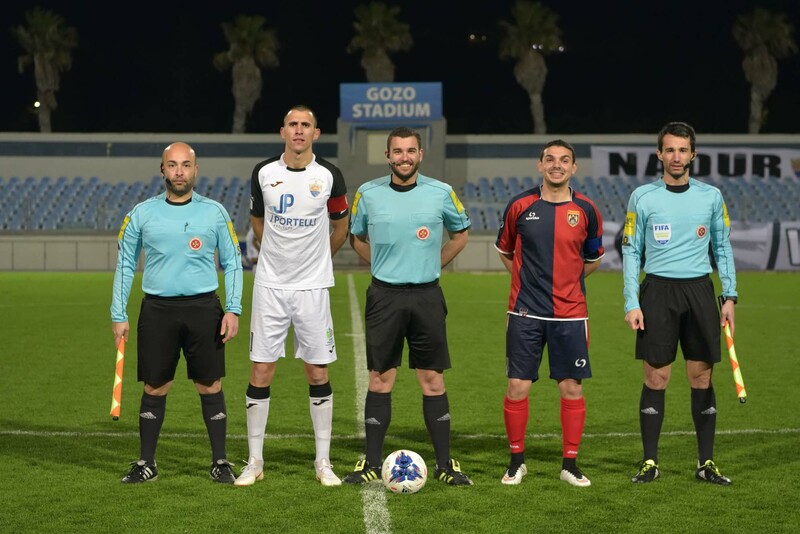 Nadur however opened the score on 15 minutes when the referee awarded a penalty for a foul by goal John Paul Cassar on Marcelo Barbosa and the same Brazilian striker netted with his shot from the spot kick. Five minutes later doubled the score through a tap-in by Jefferson De Assis following a low cross-shot by Marcelo Barbosa. Minutes later the same Barbosa released Daniel Mateo Bustos inside Munxar’s area but the action was stopped for an offside infringement. 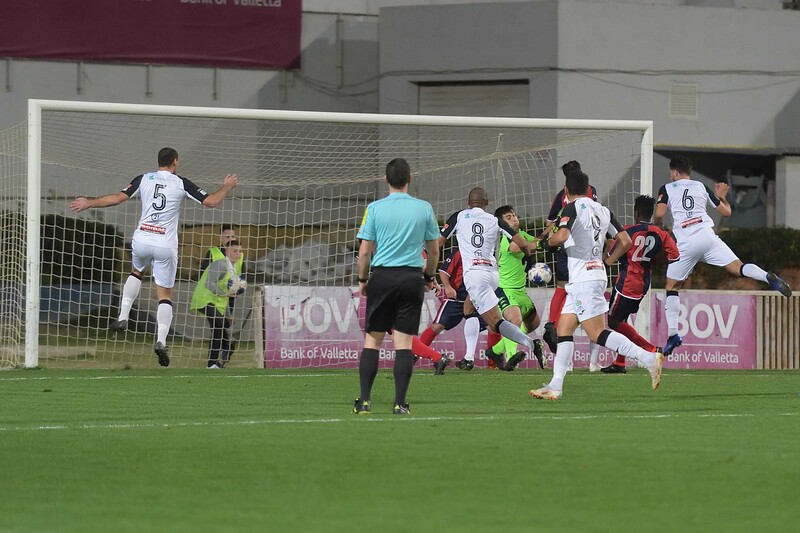 Munxar’s first serious attempt at goal arrived on 25 minutes through a shot by Samwel Muscat that ended wide and four minutes later Nadur’s Leiner Garcia Panesso ended away from Munxar’s goal. Nadur continued to dictate play and on 39 minutes another attempt by Marcelo Barbosa was blocked to a corner by Munxar’s defence. 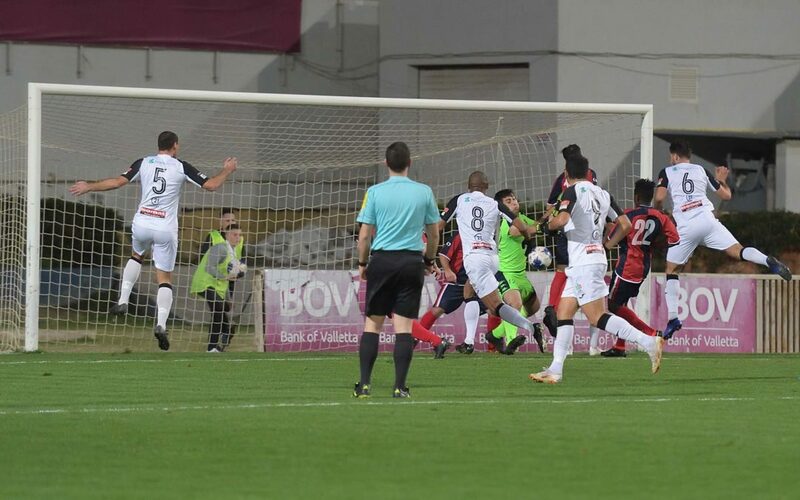 Nadur scored their third goal from the resultant corner action when Josef Buttigieg crossed inside the area and Jefferson De Assis guided the ball in goal from close distance. 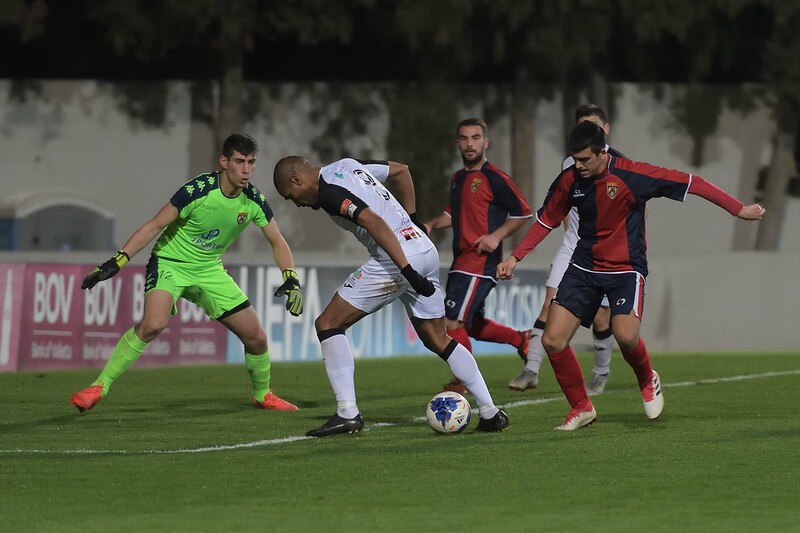 After the resumption the match lost much of the interest as Munxar continued to suffer Nadur’s pressure and on 57 minutes Marcelo Barbosa entered the area but goalie John Paul Cassar managed to block the danger. Nadue were again dangerous on 68 minutes through a strike by Leiner Garcia Panesso that ended high and three minutes later the same Garcia Panesso had another attempt that was neutralised by Munxar’s keeper. Nadur added another goal on 75 minutes through a fine shot by Shaun Attard that ended out of the reach of Munxar’s keeper. 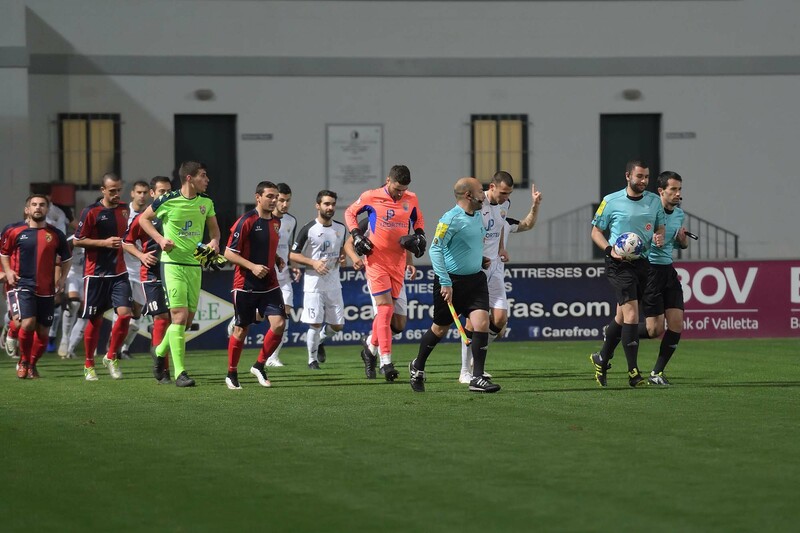 In the first minute of stoppage time Munxar scored their consolation goal when the referee awarded a penalty for a foul by Luke Tabone on debutant Vladimir Tosic and Diego Martine De Souza converted from the spot kick.